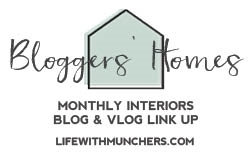 Welcome back to my homes and interiors series where I’ll be introducing you to a different blogger and their home each month. I am a nosy creature and love nothing more than checking out someone’s home; I think it says so much about a person, don’t you? This month I would like to introduce you to Becky, from The Spirited Puddle Jumper. 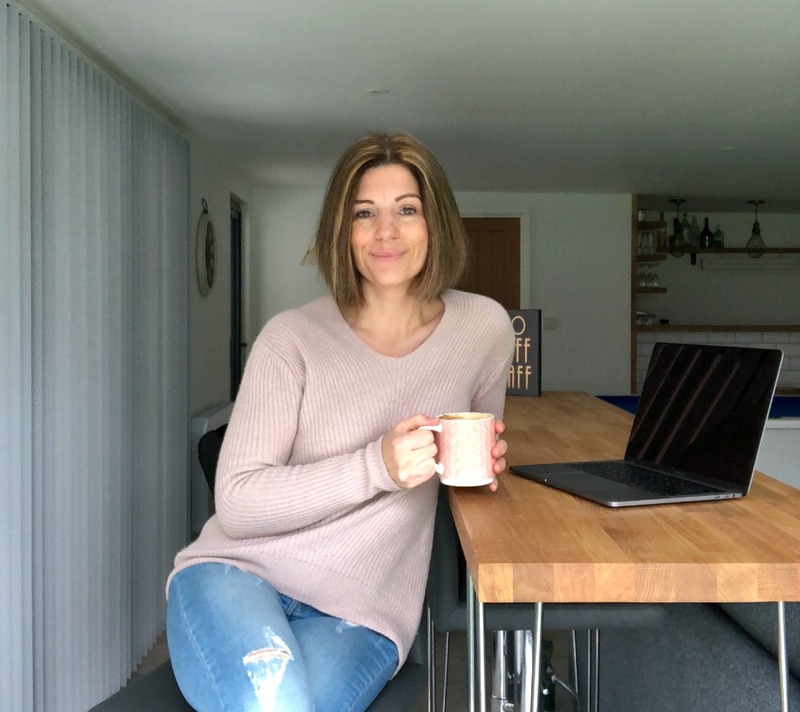 In her own words Becky is ‘a digital marketing bod, blogger and interiors and travel enthusiast, who strongly believes that you can never have enough coffee‘. We like her already! Where do you live and how long have you lived in your home? I live in a 3 bedroom post-war house in South-East London, and we’ve lived here for 6 months now. What were the first impressions of your home? 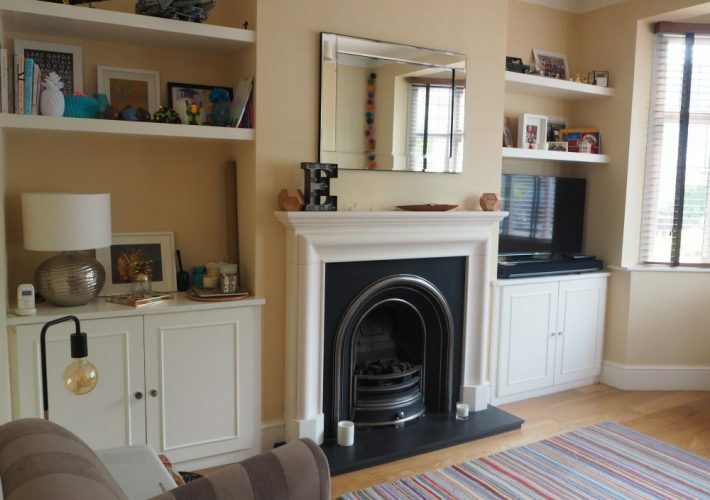 When we first viewed the house on RightMove, I actually liked the inside of the house as the rooms were large and I saw the potential that it had, but refused to go and see it initially because of the garden! The garden is whopping (120ft and wide too), but it’s tiered so I thought it totally unsuitable for young children. However, once persuaded by Adam to view it, I could see its potential and that we could create an amazing and unique outdoor play area for the children in a year or two. Have you had any major work done? Yes. Already! We had a wall knocked down between the existing kitchen and dining room to make one huge space, opened up the tiny back doors and added bifolds, had the floor levelled (it was wonky) and all the pipework and electrics re-done. We’ve also had the upstairs bathroom totally re-done (you can see pictures of Becky’s fabulous new bathroom on her blog). What is your favourite room in the house? 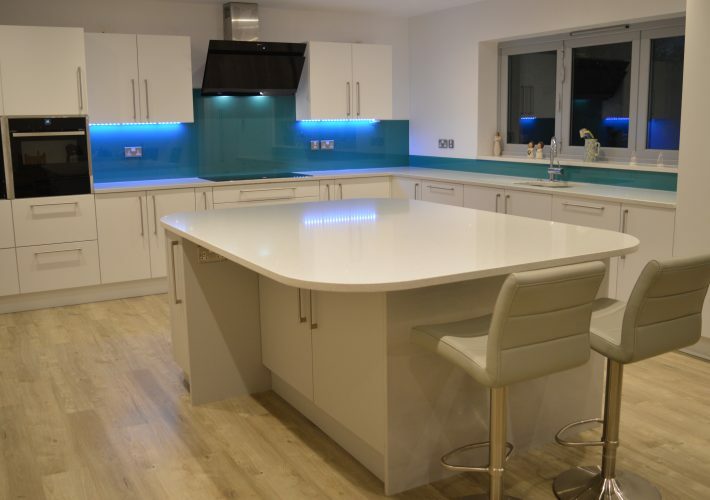 Is there anything that you would change about your home if you could? Probably the garden if I’m being honest. We will be able to make it child-friendly and fabulous, but we’ve discovered that it will cost us a lot more money than we thought to do what we want and to get it this way. A long, flat garden would’ve been much easier! 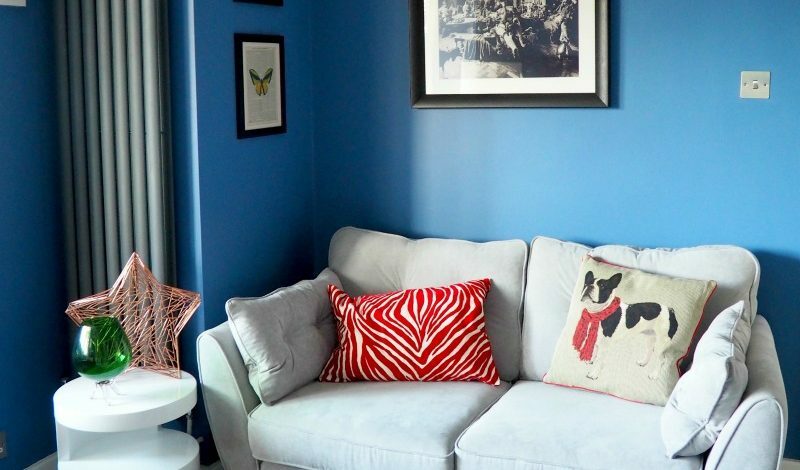 What is your next interiors project that we can look forward to seeing on your blog? We’ve started cracking on with the garden, although I don’t think the children will get their play area until next summer but never mind. Internally, it’s mostly cosmetic – decorating the hallway, doing something with the downstairs bathroom, and I have a month to get the baby’s room styled but I know what I want to do here. Also, just adding little touches like pictures and accessories as I’m inspired by things I see all the time. Long-term, we want to do a loft conversion and put two bedrooms up there for the older children, but I’m not sure I can face any more building work for a year or two! Don’t you just love Becky’s style? I adore the crisp white fresh look, teamed with bold accent colours – it works really well. 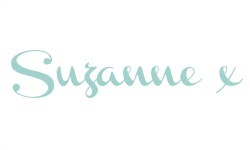 And if you want to find out where Becky sourced any of the gorgeous accessories dotted around her home, you can catch up with her on Instagram, Pinterest, Twitter and Facebook. 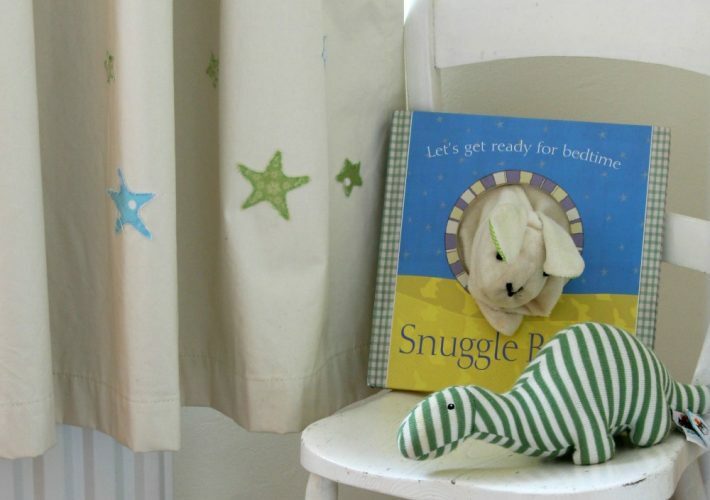 Thank you for sharing your home with us Becky and we look forward to baby news very soon! I follow Becky on Instagram and swoon at her home. Her kitchen is amazing!!! I love everything about her home. I quite like to hire her to sort out mine please! 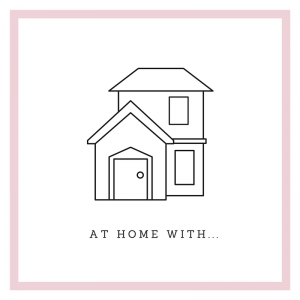 Thank you for linking up with #Bloggershomes, we love reading about others people’s home transformations. Can’t wait to see the garden project although no doubt it will be the most stressful job. Oh I hadn’t seen this series before. Great idea. I’ve seen some of Becky’s posts over on #HomeEtc over the months and they are fab. Such great taste. Really these pictures are amazing. Your home looks beautiful.